Discover the sea that never sleeps. 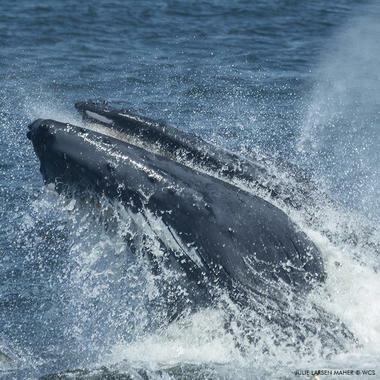 We recently launched a buoy off the coast of New York with our partners at the Woods Hole Oceanographic Institution to listen in and learn about the whales in the area. 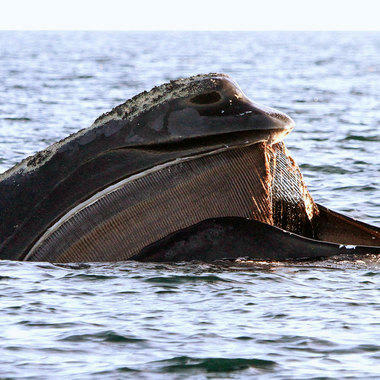 There are only 500 North Atlantic right whales left. Now, new proposed legislation could put them at risk by undermining important safeguards. 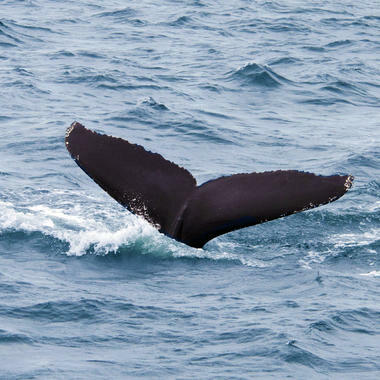 Seismic Surveys: A Tipping Point for North Atlantic Right Whales? We’ve long feared the sight of a shark fin cutting through the water. In reality, sharks are a diverse group, vitally important to the health of our seas. Many of the most magnificent ocean giants are swimming right under our noses. We’ll have unprecedented views of their often hidden world. We'll fill you in on the latest news affecting the NY seascape and our marine neighbors.